Don’t want to wait until next weeks episode to find out what’s coming from KVGT? Well, I’ll go ahead and give you a little run down of some of the things coming soon and in the works. The first thing I want to share with you all is that we are, obviously, not gone. It seems that the last three months of the year really hit the KVGT family hard and recording tends to take a backseat to something called life. I know what you’re thinking, we need to prioritize! 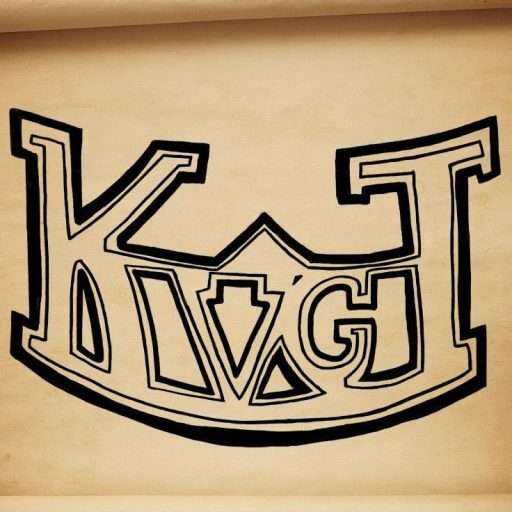 The good news is that other members of the podcast (ones that you’ve met on episodes and others who have helped behind the scenes) are in training for upcoming changes in and around the KVGT Podcast. This will insure that there will be no more month or two (or three..) long break in between episodes, in one way or another. What I’m saying is that we are expanding the Knights of the Video Game Table Podcast into not just a single podcast, but into a network of them. We have long talked amongst ourselves about making other podcasts, ones that are more specific. Some ideas in the works (although none have been confirmed) are a World of Warcraft podcast, an RPG podcast, a sports podcast (both real sports and games), and a Downloadable Games/Content podcast. Of course these would, at first at least, be only done once a month, or once every other month, to test the waters and see if we would even have an audience for it. From download numbers, we can see that our audience is ever growing, even through our hiatus, so we’re sure that you guys would support us, and that we have the listeners for these spin-off’s. As i said above, this will be adding people who have been behind the scenes to the front, adding co-hosts to our roster. Now that you know we’re expanding, there are also a few things coming to our main podcast, the one you’ve come to love, that I’d like to share. You know we had our Vs. tournament about a month ago and we’ve been talking about the “new” style. Episode 34 will be the first episode to feature this new format. We hope to be able to do more spoiler specials because not only are they fun for us to do, but I think they’re fun to listen to. We’re also tweaking the news segment to be more streamlined within the episodes, and (if everything goes right in adding other podcasts to our network) we will also be changing reviews, previews, and releases. These may just be minor tweaks, but they should help improve the overall feel of the Podcast. I’d like to end the email by thanking you all who have stuck with us and been downloading our Podcast and listen to us. It still amazes me that we can get such major download numbers, but still no activity on our forums and very few E-mails received. There are other changes coming that will roll out throughout the year, but lets save those as little surprises for later. Just know that the KVGT crew is here and we’re back stronger than ever. We look forward to being part of your life throughout the next year and I really encourage you all to contact us and let us know what you think.